Please provide the following information and we'll contact you. We will respect your information, keeping it confidential and not sharing it. 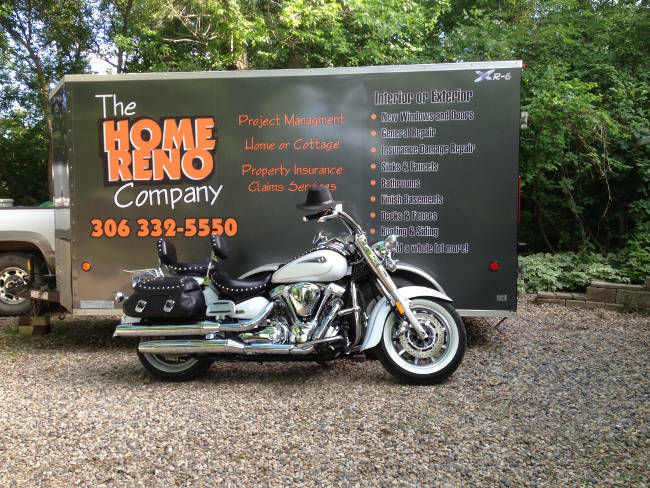 How did you find out about The Home Reno Company?